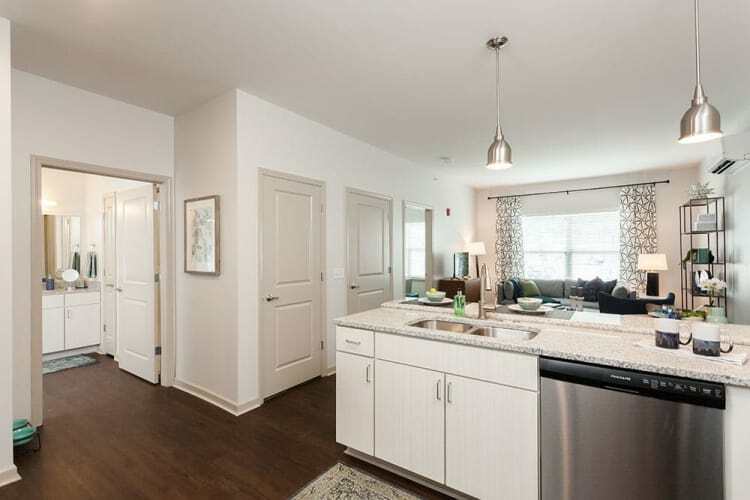 With many different floor plans to choose from, you’ll appreciate the variety at Village Heights Senior Apartments. Our 55 and over community features elevator access throughout the community, as well as wheelchair-accessible apartment homes in Fairport, NY. 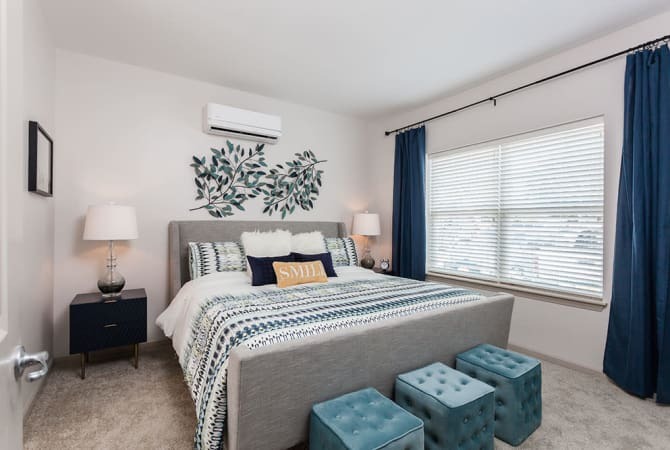 Choose from one and two-bedroom apartments in the Monroe County neighborhood in Fairport, and you’ll find your next home in a community of your peers.